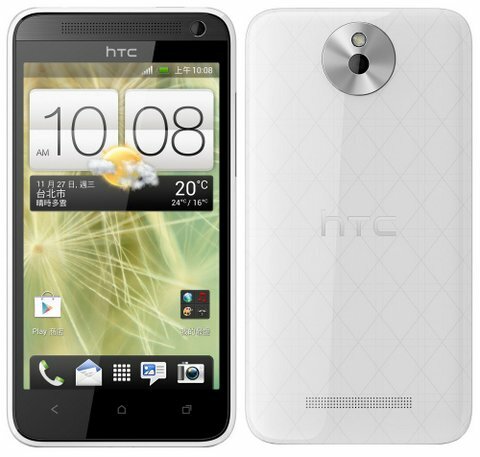 HTC has announced the Desire 501, a new midrange smartphone in the Desire series along with the 700 Dual SIM. The 501 comes with 4.3inch display, 1.15GHz dual core Nova U8520 processor, 8MP rear shooter and Android 4.1 Jellybean OS. The features are quite nice but the CPU is still dual core. The Desire 501 comes in Black, Pink and White colors. It is priced at RS 20,850 and it would go on sale in Taiwan.